I'm not a calligraph, but have always been complimented on both my printing and my writing. Like you Eddie, I still take pride in that. Why do most men have untidy handwriting? 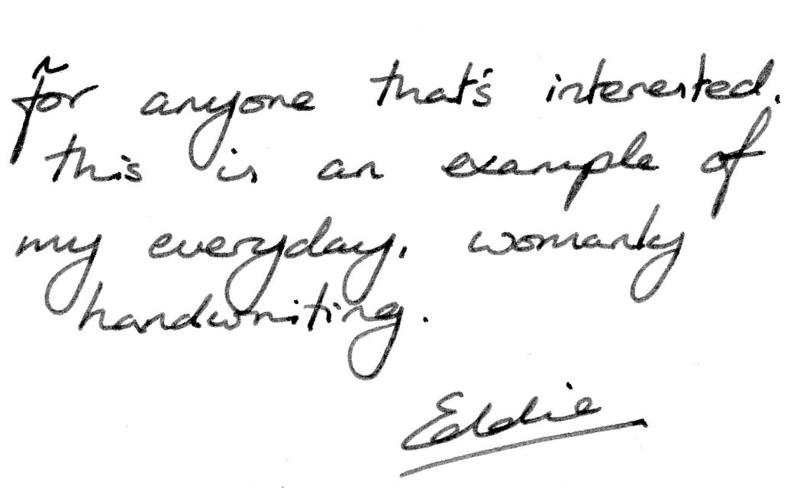 Not you of course Eddie -yours is a pleasure to read! I wholeheartedly agree with everything that commenter said in the New York Times article. Especially that last part about having their noses in electronic devices. There have been too many instances when I've been talking to somebody when their phone rings or whatever it does, and they answer it either by texting or talking. Oh, and while I'm at it, I absolutely abhor people using text talk in emails, etc.! UR? How hard is it to type 'you are' ?! Drives me bonkers it does! Well done you for spelling 'calligraph' correctly, Jingles, after I (as eagle-eyed Bibi pointed out) managed to spell it incorrectly throughout my piece! Grr. I want to learn calligraphy. The fancy kind, with the special pens and the swirly wirlies. I can write cursive (there was no way we were allowed to write anything BUT cursive in primary school) but, you know, regular cursive doesn't look quite as good as swirly wirly calligraphy. By the way, your handwriting isn't womanly. The "th" in "this", for example, is a very strong and confident one. It's interesting that you have 2 "s"s. Not saying that's weird or abnormal because I use both the cursive and the printed "s" as well. And we all know that if anyone's normal and perfectly well-adjusted, it's me. Me again. 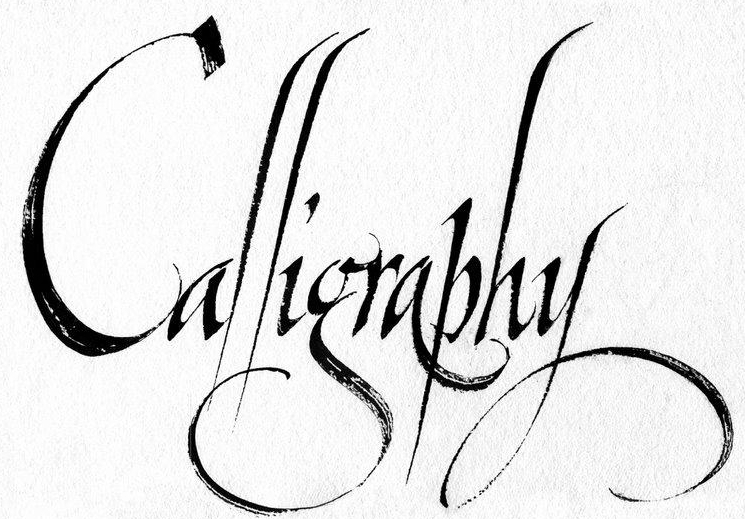 So "caligraph" has one "l", and "calligraphy" two? Odd things. Yeah I don't think my handwriting is particularly feminine - I think it's just what people say when they see a guy writing with legible, flowing script. And yes - I do use two small esses, and two big ones too. I think I picked up this habit from my girlfriend as per paragraph 2 of the post, who wrote with the ess that's in "that's" and "this", whereas mine previously were always like the ones in "interested" and "is" Read into that what you will. Oh Oh here I am again! You know what else is interesting? That English cursive differs from Dutch cursive! We used the methode d'Haese, which, if you look closely, forms some letters differently. For example the F and the I.
I suppose I am a calligraph. Whilst working on my degree, I had to take a handwriting correspondence course. I've always been pretty handy at D'Nealian manuscript, but my cursive needed improvement. I'm pleased that the course improved my cursive immensely--everyone commented on my Christmas cards this year :). Now, my Zaner-Bloser manuscript is a different story. I think I'll stick with the D'Nealian. More recently a great read more hands composing is actually uncommon to possess once we each one is based on inputting. 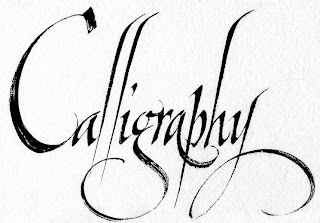 Calligraphy continues to be in existence and several instructors are searching for greatest calligrapher who are able to create content material superbly. Therefore participate in the event that you might also need the actual artwork associated with great composing. There are so many people who has great skill on writing and here in this article there has mentioned one genius person and his writings. good site for the students that is very helpful for the writing services. Caligraphy is an art that is only understood by people who can write brilliantly. 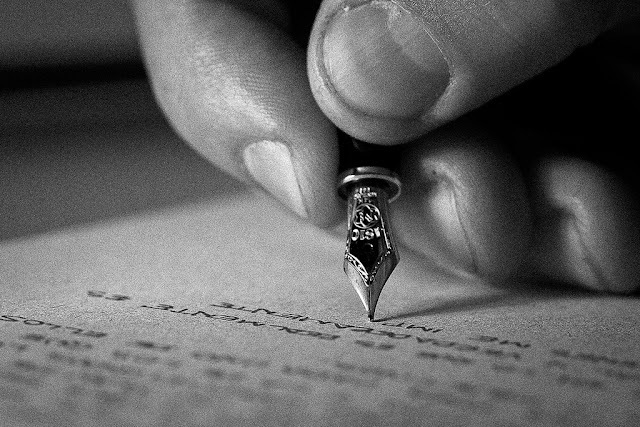 Good handwriting is blessing but you should focus on writing beautifully. I am so impresses by this writing so click to read more about it. Your story is really romantic.I liked your article and I am also feeling some interest in calligraphy.I would like to try this out.Thanks for sharing this idea.